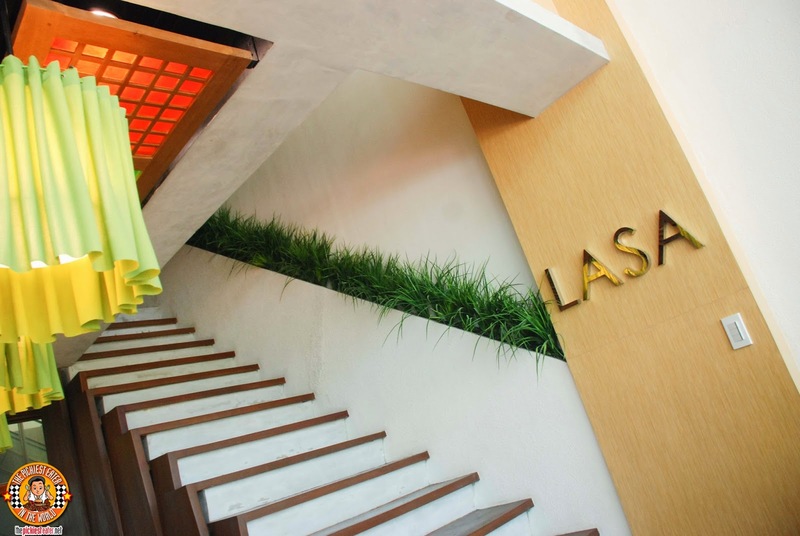 Occupying a modest area at Commerce Center in Filinvest Alabang, Lasa's modern interiors with strong Filipino influences puts you in the right ambiance to kick off your phenomenal meal, led by Chef CK's take on classic Filipino dishes that are given a modern twist. You know how some restaurants have free bread or rolls with your meal? Well, Lasa starts you off with some delicious complimentary Puto. 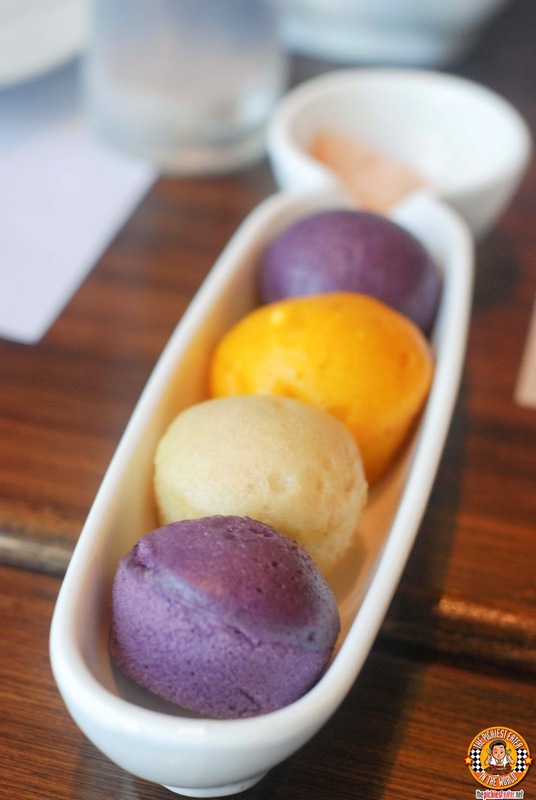 On its own, the puto is lightly sweet and has a certain creaminess to it that makes it stand out. Great way to set the tone for your upcoming gastronomic journey. 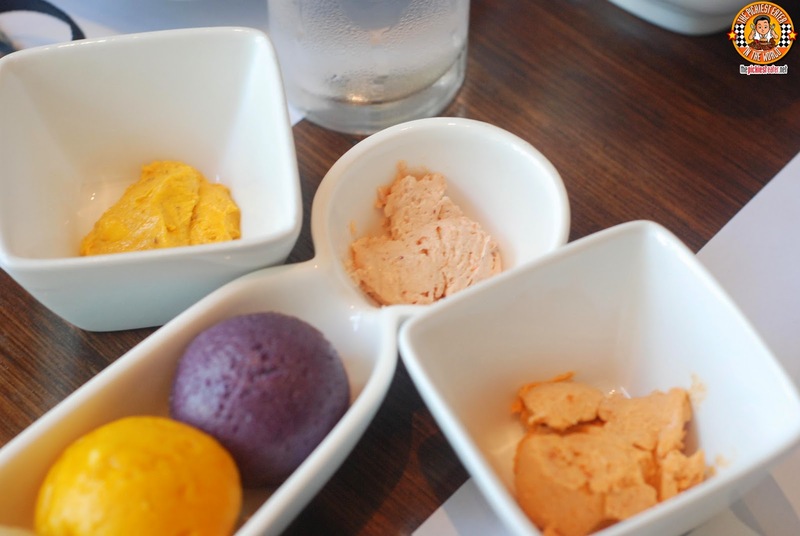 But what makes this unique isn't the Puto - It's the three spreads that it comes with: Bihod (Fish Roe), Aligue, and Strawberry butter.Since I don't eat Aligue nor Bihod, it was a no brainer that it was the strawberry butter that I went nuts over. 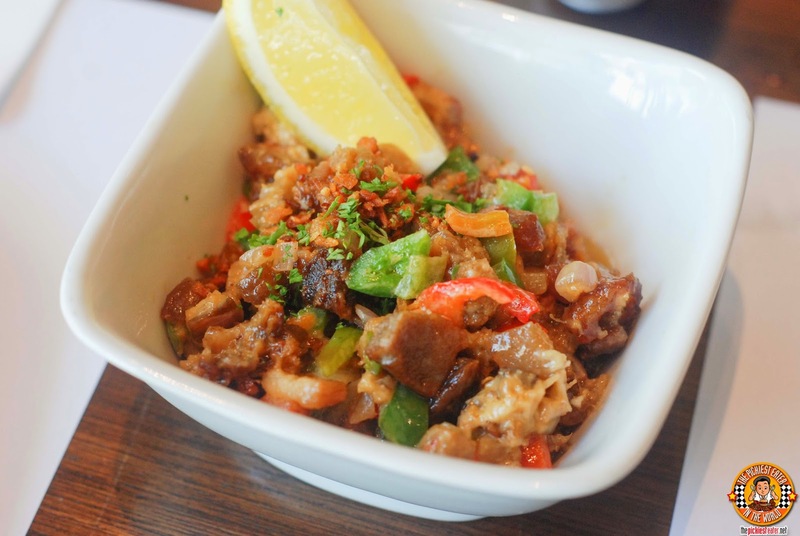 You can't have a Filipino meal without some Sisig, right? No worries, because Lasa has got you covered with their Liempo Sisig (P220). Wonderful cuts of minced fatty pork that with a touch of heat.. What's not to like? I've always found Sisig with Mayonnaise a rather odd combination. One of those things you can't comprehend but you can't stop eating nonetheless. 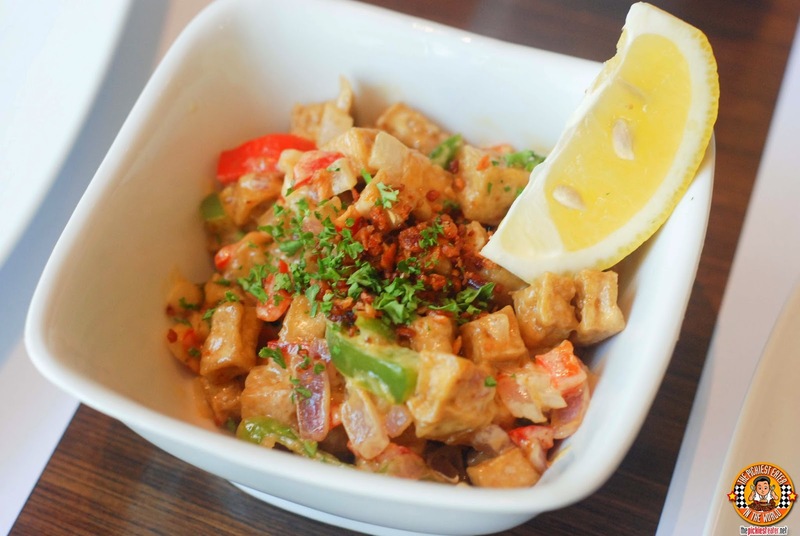 And though I'm not a fan of Tofu, it was that mixture that made the Tofu Sisig (P175) quite interesting. But admittedly, I'll stick to the liempo every time. Lasa's Empanada (P299) is one of my most favorite things in the world. This is absolutely amazing. 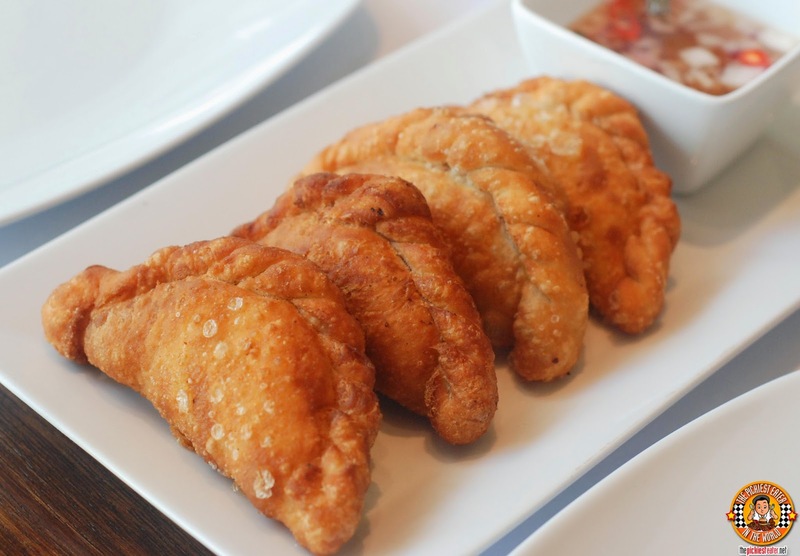 Even from my first glance, I could tell that the pastry was crisp and flaky - the most vital elements I look for in my empanada. Cracking it open revealed a variation of ground meat, and salted egg. Even though we were warned that several dishes were yet to be served, I couldn't help but eat around three or four of these bad boys. I gotta admit, I picked out the salted egg though hehe..
Ensaladang Bagnet (P280) Chef CK figured out a way to make me try Veggie dishes - By adding cuts of Bagnet to it. I couldn't really eat too much of it because of the acid content of the dish, but I gotta say, Chef CK sure knows his way with Bagnet! 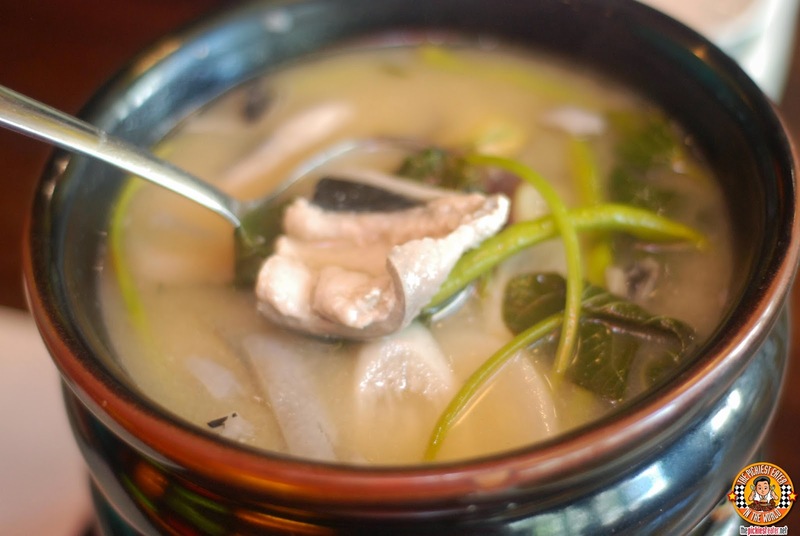 I've never been a fan of Sinigang because I find it a bit too sour, but I was pleased with how Lasa's Sinigang na Bangus sa Miso (P370) acid level was at a more manageable level. The soup was filled with a medley of vegetables and cuts of Bangus Bellies. I don't look for "Sabaw" in general, but I can never pass up a good bowl of Binakol (P185) (No matter how lewd the name may sound). 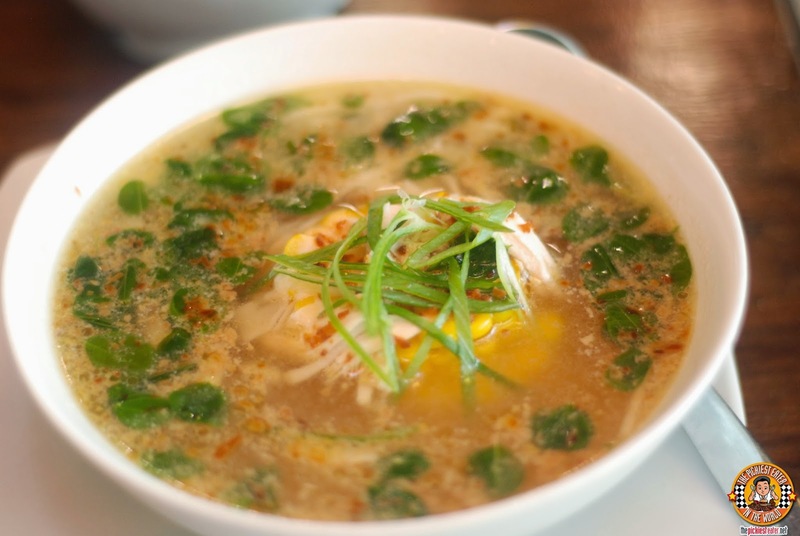 The broth of Binakol uses Coconut Juice, giving it a gentle touch of sweetness. Refreshing and filling at the same time! Rina let out an adorable squeal of delight when they placed the Sugpo Sa Bihod (P649) in front of her. The juicy shrimps were bathed in a thick coating of fish roe, and she attacked it like there was no tomorrow. Being the loving husband that I am, I graciously sacrificed my piece, just to make sure that Rina had an extra one (And they said, chivalry is dead). It's funny how people get surprised when I tell them how much I enjoy eating fish. 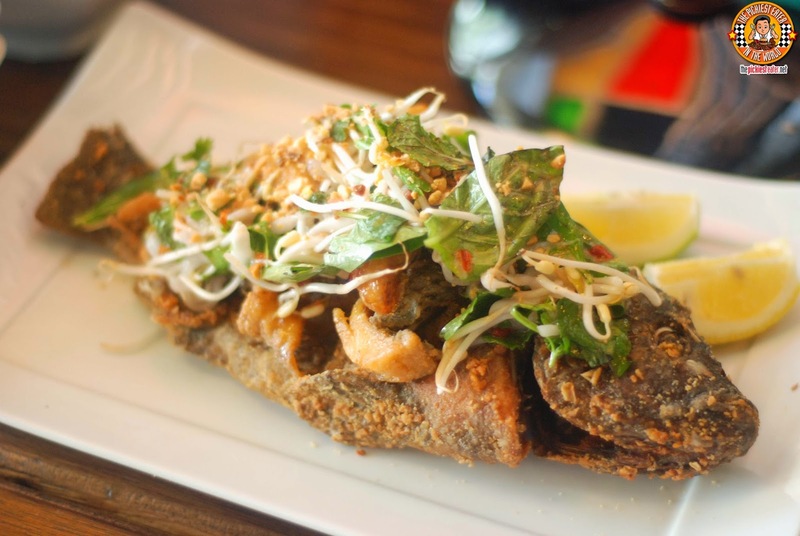 This was put in full display when they brought out the Thai-Inspired Crispy Tilapia (P269). I was biting into the crunchy bones long after the tilapia strips were long gone. 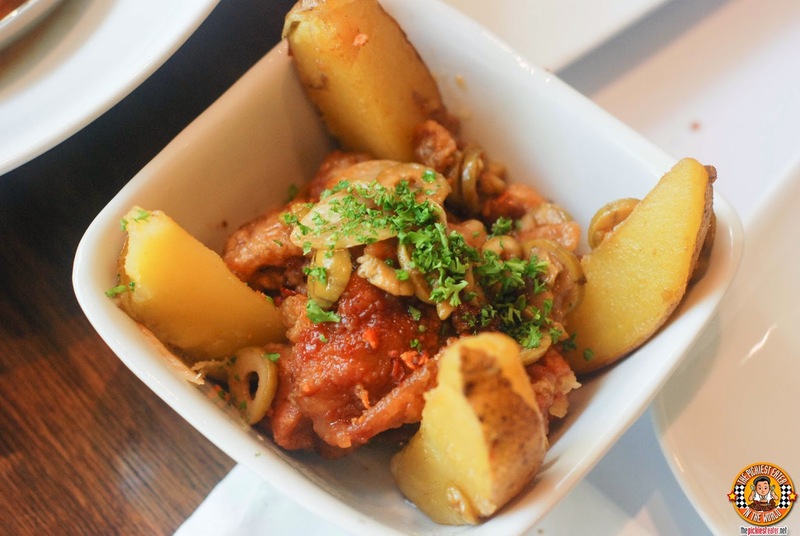 I am a meat and potatoes kind of guy, so it came to no surprise that I really took to the Pollo Patatas (P260). Boneless Chicken Thighs, deep fried and mixed with chunks of potatoes, olives, and an assortment of other vegetables and spices. Lasa brought out the Batangeno Style Piniritong Manok (P280) for the kids, and despite my best attempts to convince them that my height technically qualified me to be included in their age bracket, I wasn't able to try it. It must have been really good because the kids tore into it like Zombies from the Walking Dead, going after an injured old man. 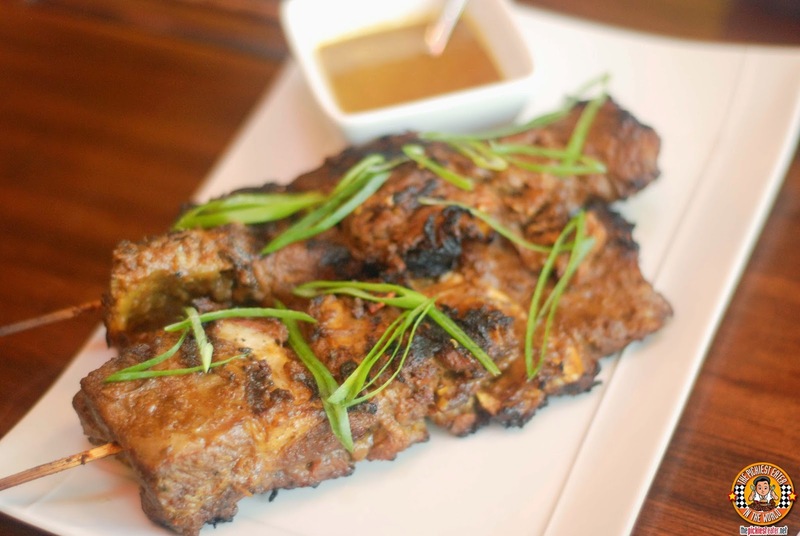 I really enjoyed the delicate sweetness on the Spiced Coconut And Lemongrass Beef Skewers (P350). The Beef itself was remarkably tender.. Almost to the point where it melts in your mouth. And the fragrance of the lemongrass adds a unique dimension of flavor, balanced by the subtle hint of sweetness from the Coconut. Definitely something I would order again. 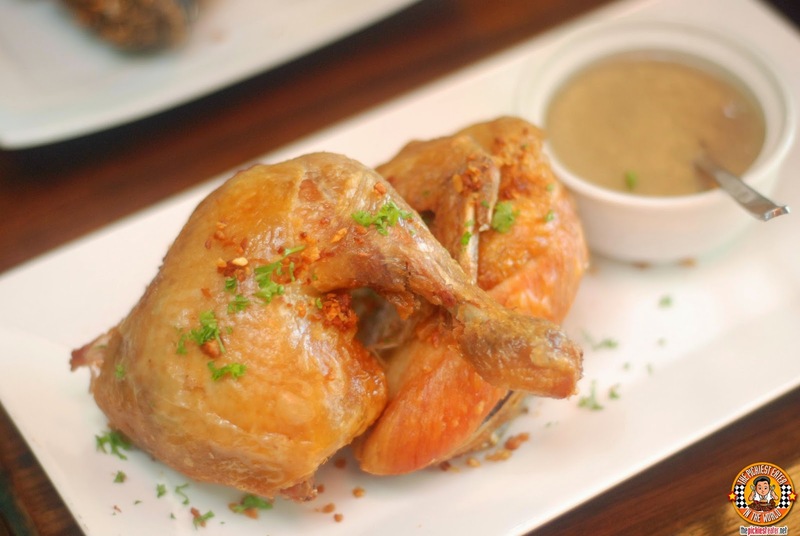 Another dish that completely blew my mind to smithereens was the Crispy Binagoongan (P360). 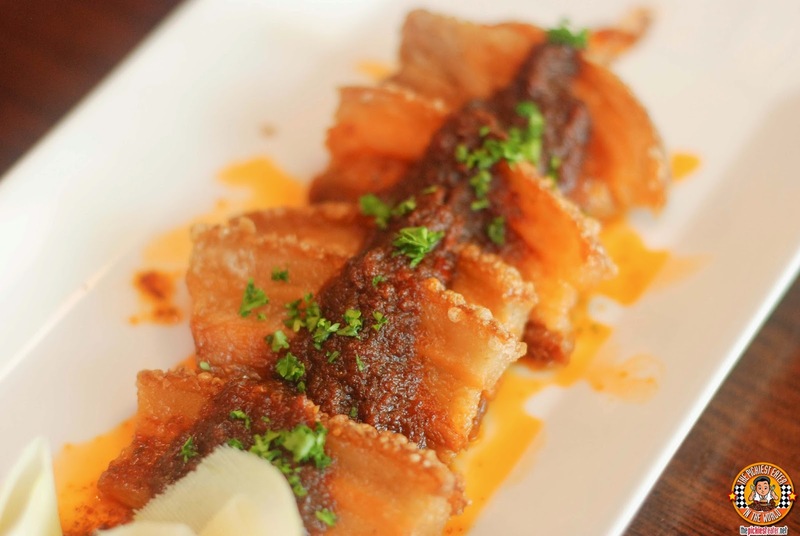 The slices of pork belly were deep fried to a golden crisp, and topped with a flavorful bagoong (Shrimp Paste). The problem was I said I wasn't going to eat so much rice, but the salty - savory combination of the pork and bagoong threw that notion at the window. I had seen Kare Kare made with Bagnet before, but this was the first time I saw Kare-Kareng Crispy Tadyang (P279). 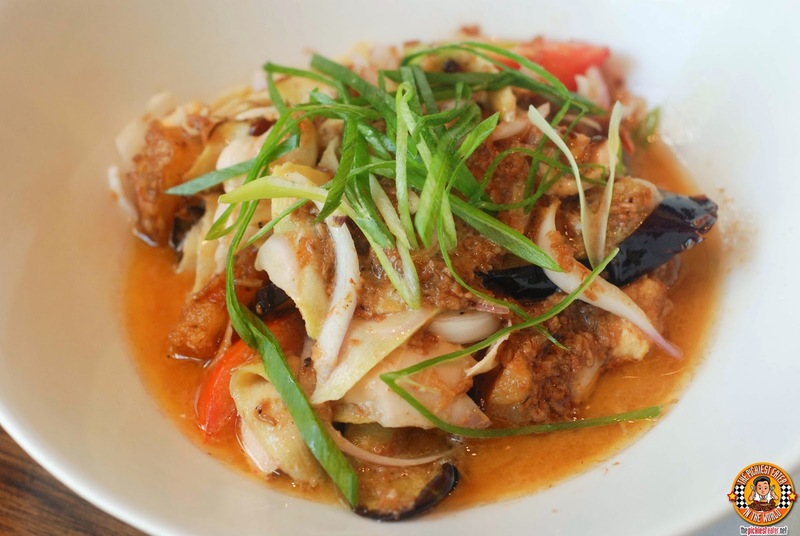 In order to make this work, Chef CK's approach on this was through a "Deconstructed" style, ensuring the integrity of the tadyang's crispiness remains intact, as opposed to it softening if it was stewed. 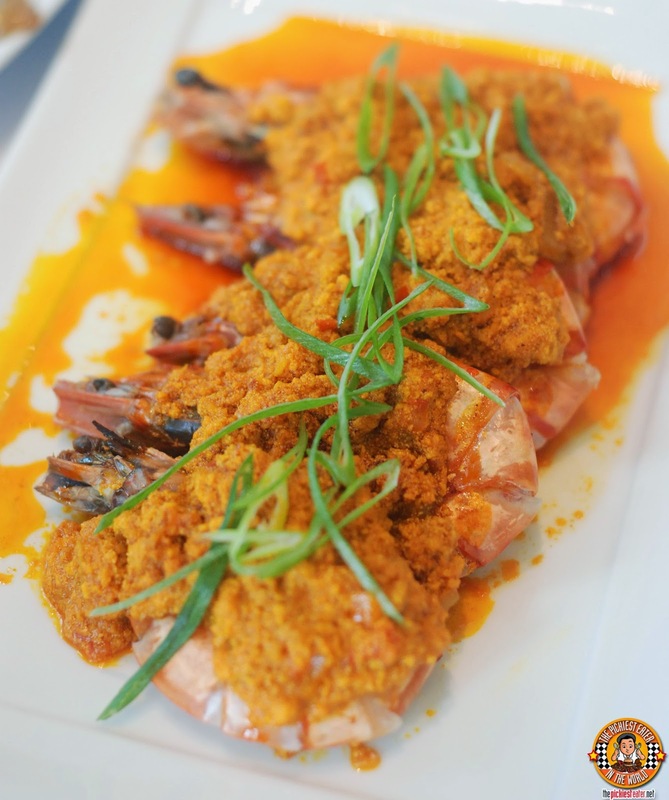 The crispy pieces of Tadyang are laid over a thick, peanut sauce bed, with the tempura style vegetables scattered around it. 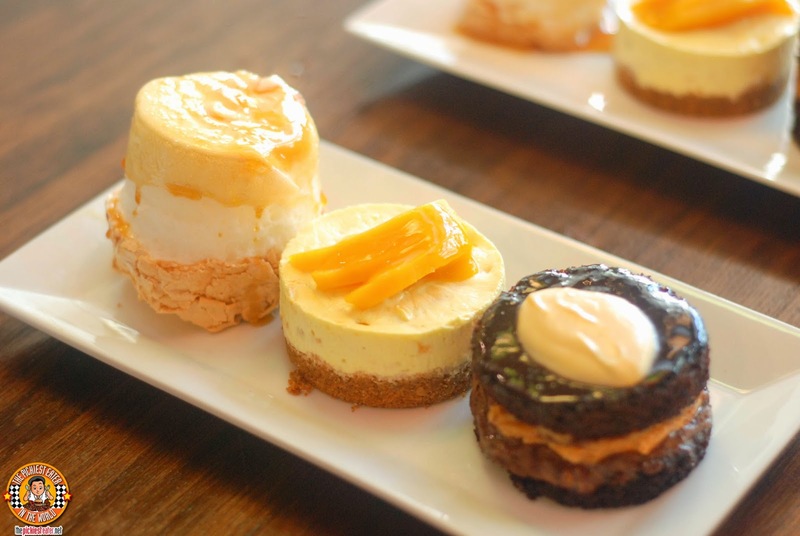 To top off an outstanding meal, Chef CK brought out delicious desserts for us to try, such as their Canonigo (P180), Mango Cheesecake (P230), and Peanut Butter Delight (P190). I heard Chef Anna Chua, the culinary genius behind "My Pink Wasabi", is handling some of their desserts now, so i'm really excited about that! 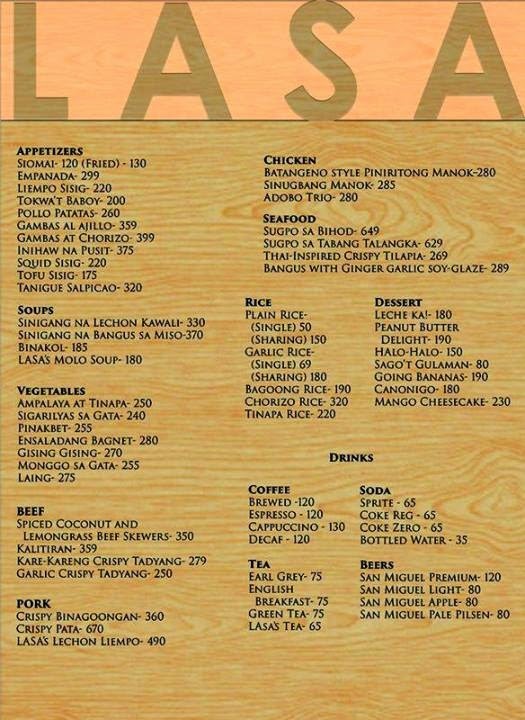 I'll admit that the Filipino Cuisine isn't on the top of my list when I search for possible places to eat, but Lasa Bistro is one of those restaurants that changed my way of thinking. 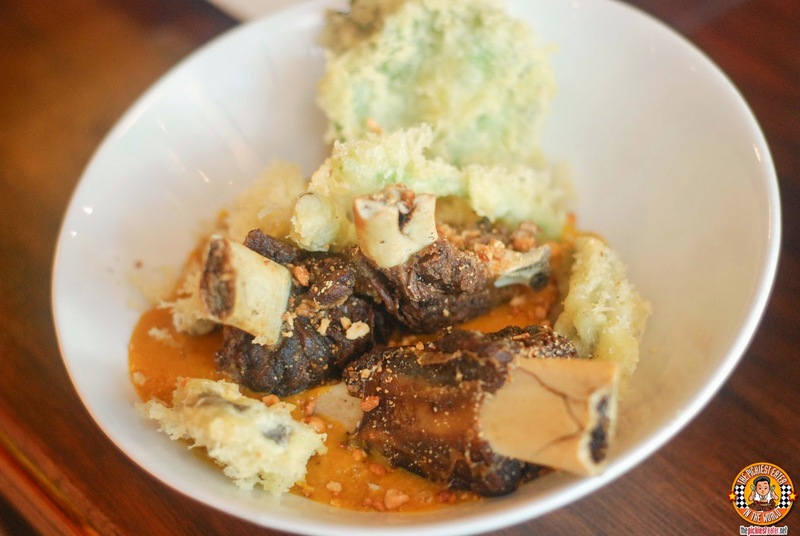 Dishes are reasonably priced, and the quality is unquestionable. 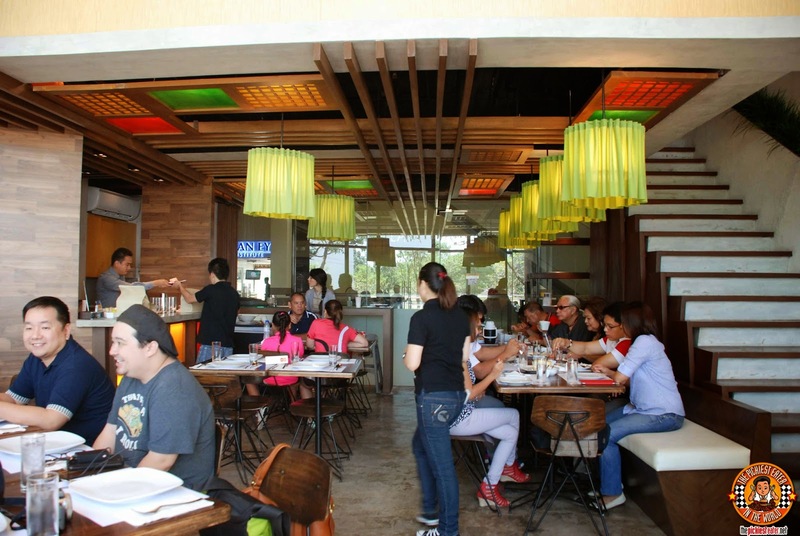 Congratulations to Chef CK & Yi, Miguel, and Amy for putting an excellent Filipino Bistro! 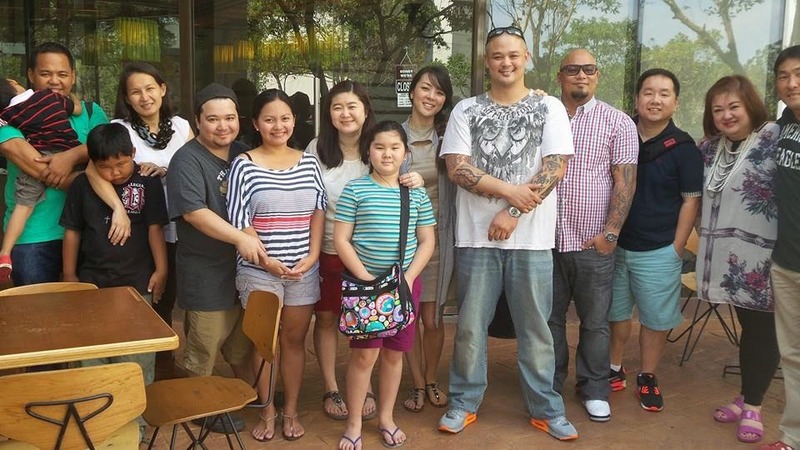 Definitely one of the MUST VISIT restaurants of the South!